After 8 Weeks Of Treatment With Aneta My Son Is Now A Different Child — Aneta Lesniewska Homepathy Polish and English based in Saltaire, Shipley, Yorkshire,Treating Autism, ADHD disorder, OCD spectrum with homeopathy. I really want to recommend Aneta Lesniewska Homeopath to everyone who err in ordinary treatment,Thanks to Aneta and her homeopathic treatment my son made a very big emotional progress. from a lost boy little talking about his feelings after 8 weeks of treatment which Aneta has prescribed to us, the son is now a different child, he tells us about his feelings, he is more open socially . 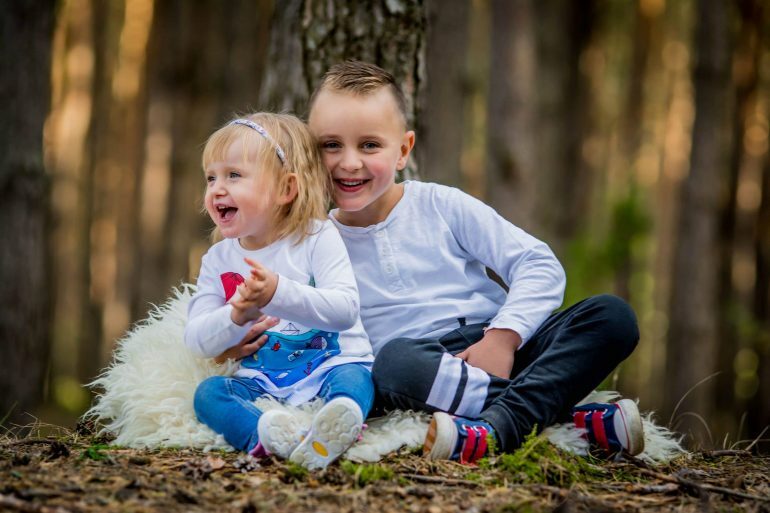 I’ll also mention weak body resistance that my son had Aneta strengthened his immunity, my son hasn’t been sick for six months now, where other children in the nursery are often sick but it doesnt affect my son anymore. Aneta also helped us with infectious lichen thanks to homeopathy without antibiotics. Also, our daughter who has the Rett Syndrome the doctors claimed that there is a long road ahead of us, thanks to the homeopathy is more calm, she understands more. I recommend Aneta with a clear conscience. She is very empressive for every situation, very accurate and matter-of-fact, she is great with explaining every step we took in homeopathy treatment, first and foremost, she is very patient and in every doubt the parent will get all the answers from her.